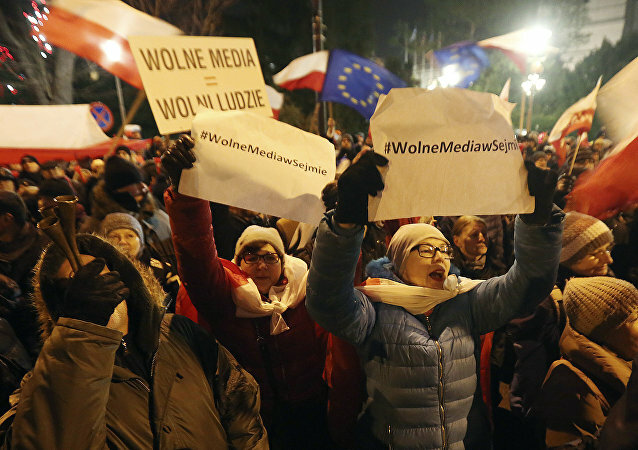 A major political crisis is brewing in Poland over a government initiative to limit the number of journalists allowed to observe sessions of the country's parliament. The decision, combined with subsequent government actions, has led to protests in the streets of Warsaw. Sputnik investigates to try and figure out what's really going on.